Hi, I need somebody tell me what is going on with Hal. Lately I was working a bit with Hal and I kinda like it. As far as I saw, there is a GNOME plan for that deprecation and hal will be split into different pieces which will be integrated into other software. Such a udev-extras, libudev, DeviceKit-*, the kernel itself and so. I’ve been reading quite a lot about all those changes and I don’t really get the reasons for this move. And I don’t really know how the things will work when the migration be completed. No more hal at all? No hal-info either? just udev rules (which, btw, I find really confusing and ugly…)? 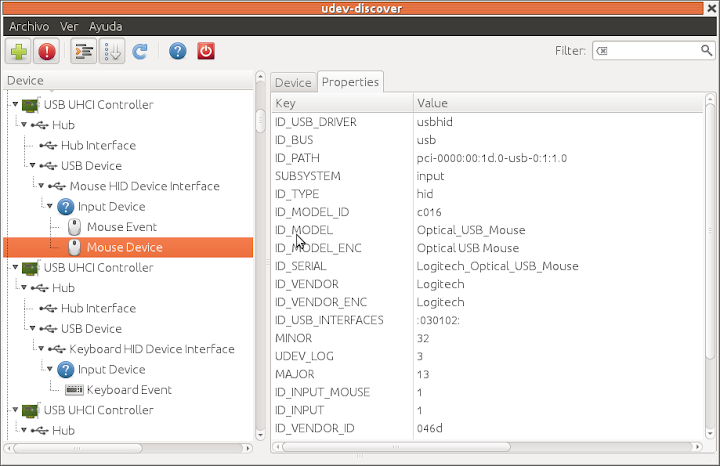 I hope someone could help me to see how the things will be at the near future around the hardware layer on GNU/Linux.